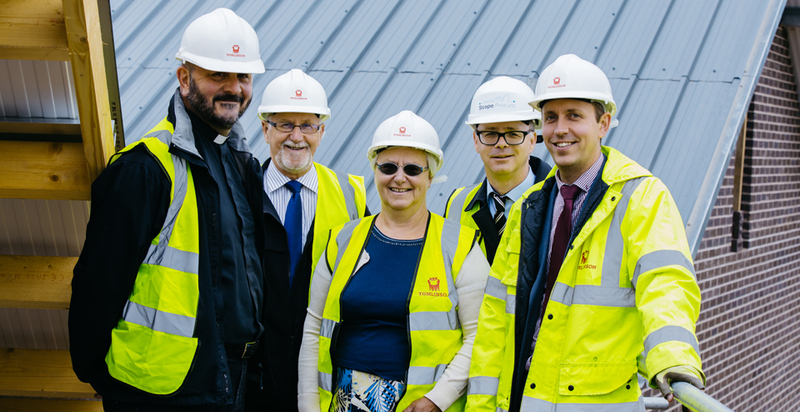 G F Tomlinson were procured by Scraptoft Parish Council through Scape Procure’s Regional Framework, the East Midlands Property Alliance (empa) framework to design and build their new Community Hub. We provided a full turnkey design and build solution from inception to post occupancy. The new facility includes a multi-use hall for community activities and events, changing rooms and office space. It provides much-needed community facilities for the village, which has doubled in size in the last six years. G F Tomlinson worked closely with the Parish Council to minimise the impact of construction works on the local community, including regular client meetings, secure site segregation and traffic management plan. 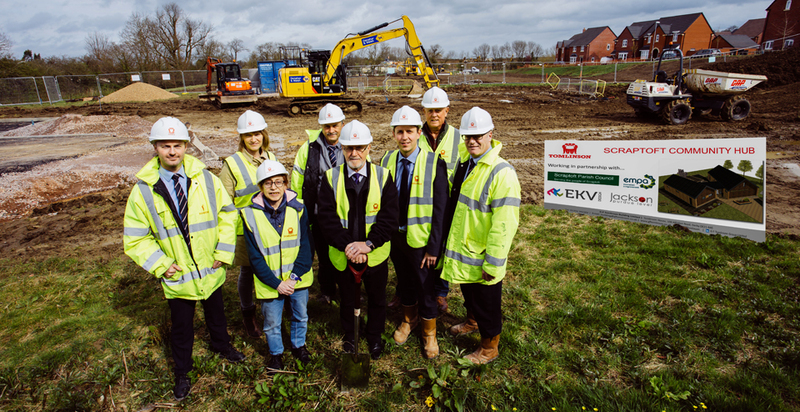 Local residents and businesses were kept informed about project progress, news and milestones through regular newsletters, with events held on site to celebrate key project milestones. With a fixed budget of £750,000, the Parish Council benefitted from G F Tomlinson’s early value for money advice and ongoing cost management procedures to ensure delivery within budget without compromising on quality. This project is a perfect example of how the empa framework helps public sector organisations get projects off the ground. 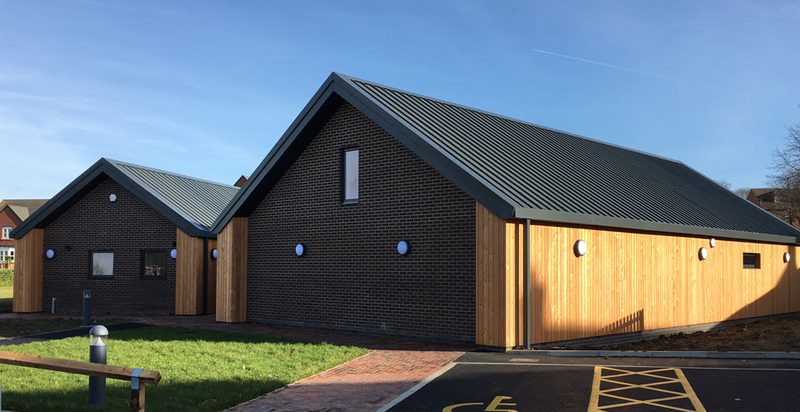 The new Community Hub was Scraptoft Parish Council’s first major procurement of a construction project and G F Tomlinson’s support helped them achieve their aspiration for a flexible space to serve the residents of Scraptoft. “GF Tomlinson has supported us throughout the process, helping us to deliver a hub that will fit into our budget without compromising on the final product.